If you're looking to minimise airport stress, then booking Manchester airport Meet and Greet service may be a wise move. 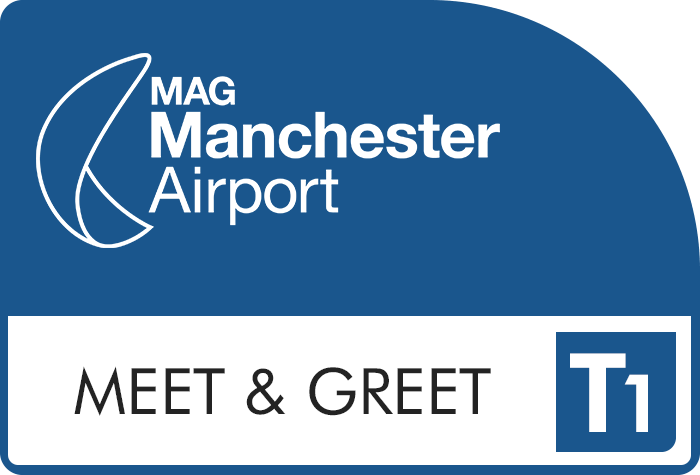 Take a look at what BCP customers had to say about the Manchester airport Meet and Greet. Meet and Greet T1 Bcp were fine. I paid for meet and greet because it is easier with a young family as it is right outside the terminal. We had to go to the very top floor to find our car which turned out to be in the furthest corner. I could have saved money by booking the multi story car park if i knew that this was the case. Meet and Greet T1 Have used M&G several times before with no problem, this time however the car was not back in time for our return. We had to wait. V. Frustrating. Meet and Greet T1 Fantastic again. Smooth service from start to end. Meet and Greet T1 BCP took our money, but apart from providing the Meet and Greet car park with my name, had not sent the car registration number, nor the make and model of the vehicle, flight times or the aircraft company we were flying with. So that when we arrived on a very busy morning, we could not gain entrance to the car park and because the staff were busy booking other vehicles in, we took along time to resolve the problem and park our car.All the time putting pressure on our booking in at the flight desk, passing through security, even having to be called forward to get through security.We were not impressed with your BCPs service and will use an alternative firm next time. Meet and Greet T1 We have used the meet and greet service for msny years now and although there was a change to the usual return process due to construction work going on at Manchester airport our car was well looked after, parked on 13th floor of multi storey and all directions easy to follow. Usual great service and will continue to use. Meet and Greet T1 All good. Need more trolley parks in car park please. Meet and Greet T1 Good service on departure & on arrival. Meet and Greet T1 My car had the seating position, heating, radio station and the wing mirrors changed. I had the impression someone had been using my car as a restroom!! Meet and Greet T1 Great service as usual. Meet and Greet T1 Have used meet & greet car park before. No problems encountered even with new exit arrangements due to alteration to T1. Meet and Greet T1 Very easy to book, easy to find, staff very helpful, temporary kiosk in Terminal 1 on arrival, while renovations are being done, so car parked on roof in multi storey car park for pick up. Quick efficient will definitely use again. Meet and Greet T1 Meet & Greet is supposed to be a convenience. Queuing to get keys back, queuing to catch lift to 13th floor of carpark. Utterly a waste of time. Meet and Greet T1 Everything went as expected. Staff were helpful and polite. Meet and Greet T1 very good service, easy to use. Meet and Greet T1 Staff very helpful. We were a bit upset when we saw the long queue when we returned. It took us 30 minutes to get our key back as there was only one person on the desk. Then we had to go up to the 13th floor and look for the car. Preferred the way you operated the last time we travelled. Meet and Greet T1 Conflicting official pre Information in regards to procedure but well signposted on the day of return. Instructed to press green button and say password but had to press intercom button to get out. ANPR would be good at exit point. Meet and Greet T1 The checking in process was as slow as ever...the self-service machines never work properly and not enough staff behind the desk...if you could only sort this out it would be so much better...fourth time of using and itâ€™s always the same! Very handy location and helpful staff, let down by resources.